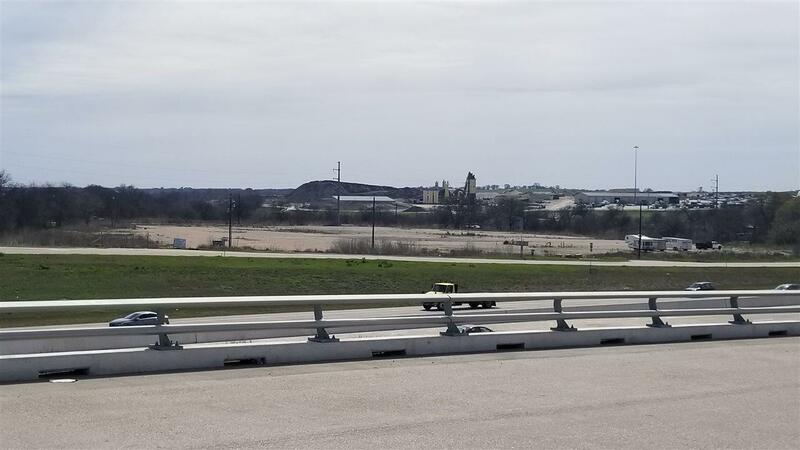 Exit Superior Realty, Central Texas would like to announce our new listing available for sale along Interstate Highway 35 north in Lorena, TX. 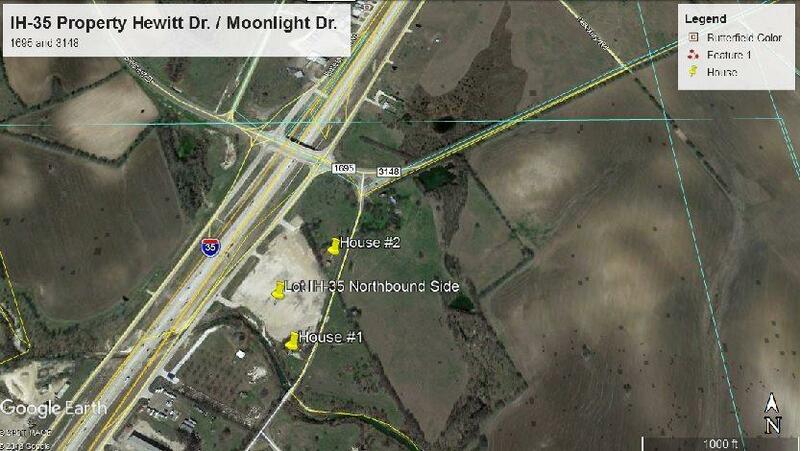 This property consists of 12 acres, with 3 paved entrances & apx. 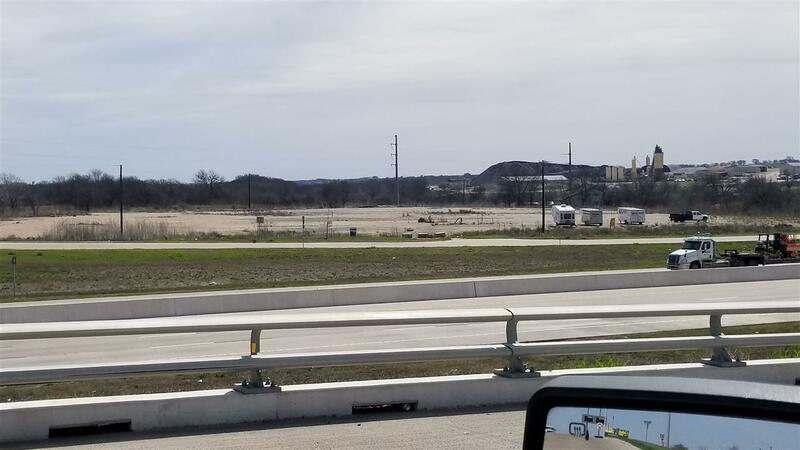 900' of frontage along the Northbound side of IH-35 Frontage Road. 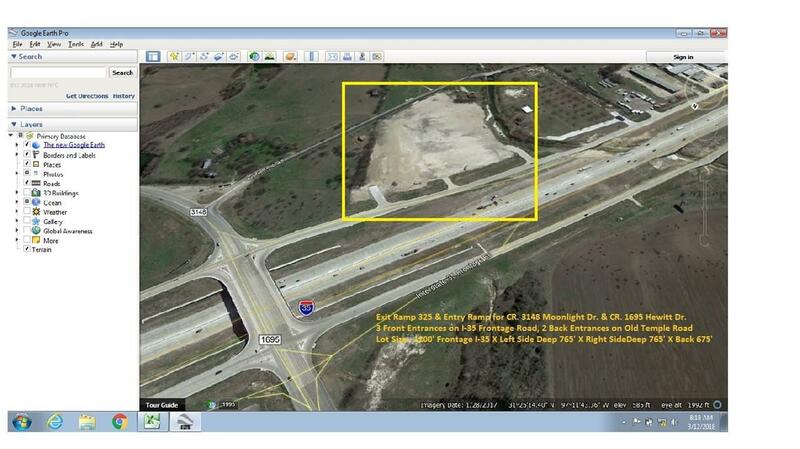 The best value of this property is the Northbound off-ramp that offloads directly into the property. With 70K vehicles per day passing this property, is full definition of real estate, which is... location, location, location.